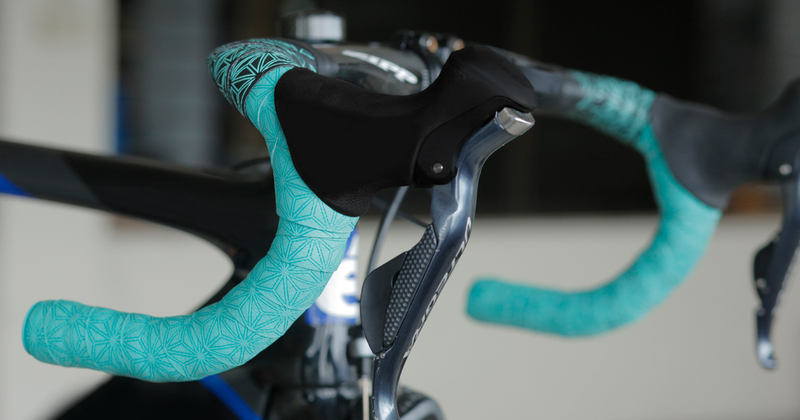 Here's a step-by-step guide on how to wrap handlebar tape on your road bike. 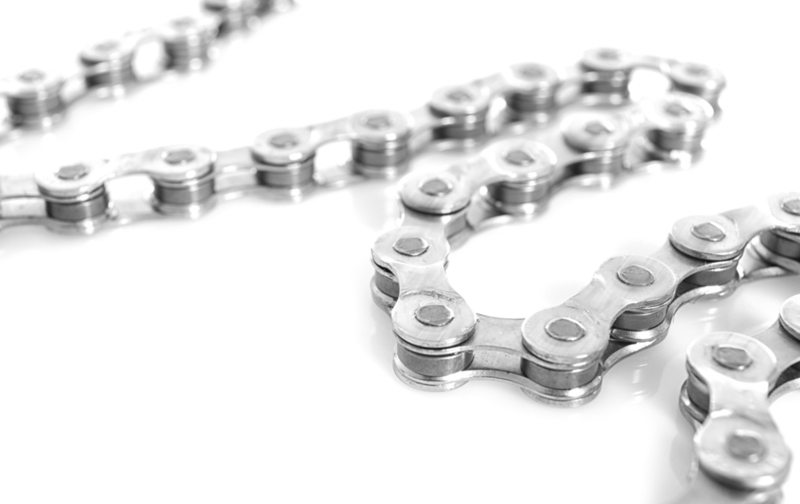 Shedding weight of a bike does make it a more comfortable ride, especially when you face the misfortune of having to carry them at times. 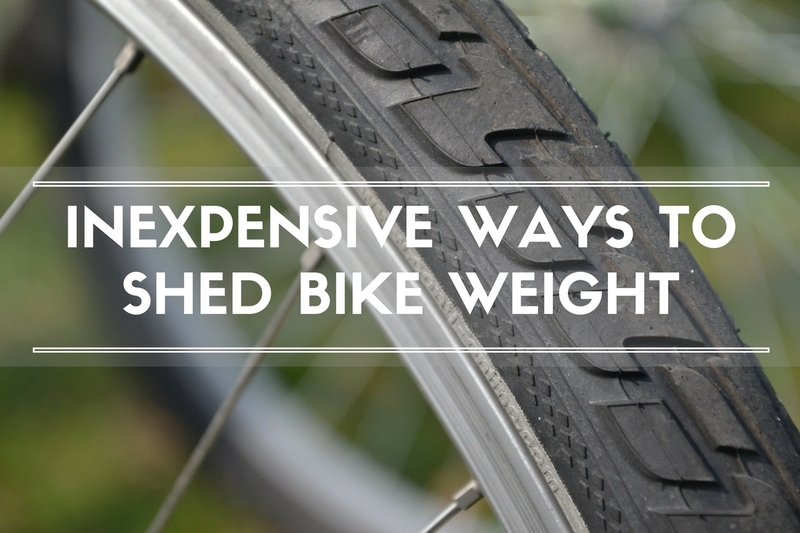 Here are 5 ways to shed some bike weight off your ride without you having to spend. 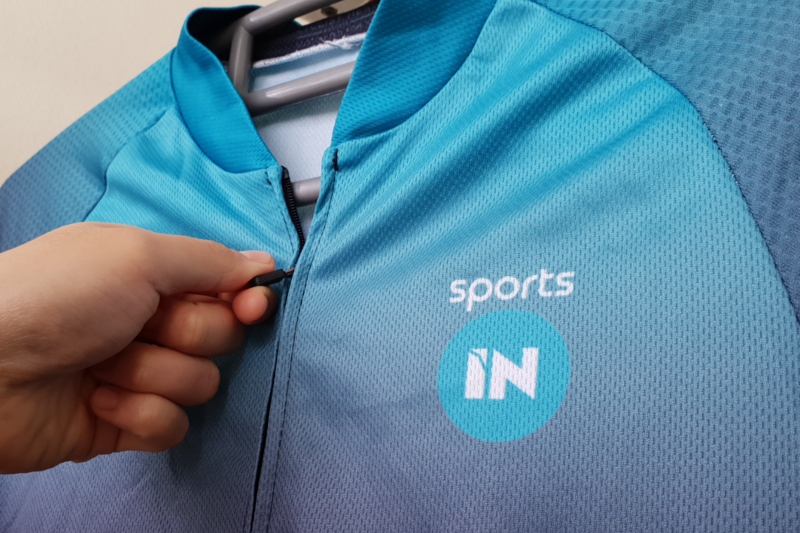 Here are some tips on how to care for your cycling lycra clothing, from the ones who know best. 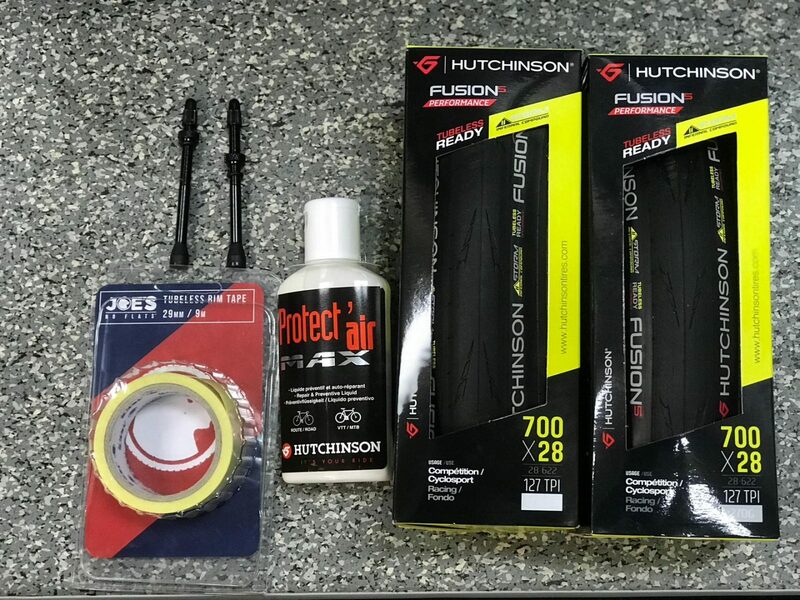 Unsure of what inner tube to get for your wheel size and type? 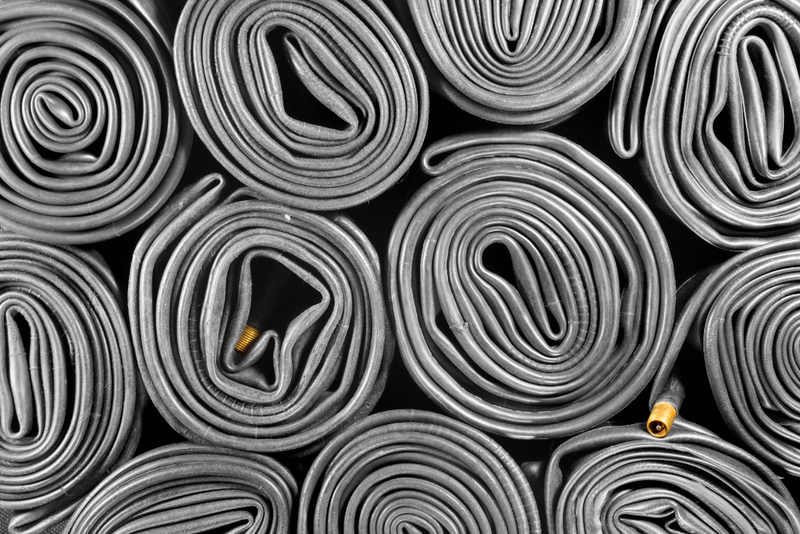 This guide will help you know all the necessary details when it comes to purchasing a bicycle inner tube. Dirty brakes will not only make your braking less efficient or increase your stopping distance, it can also be dangerous and can cause serious accidents. 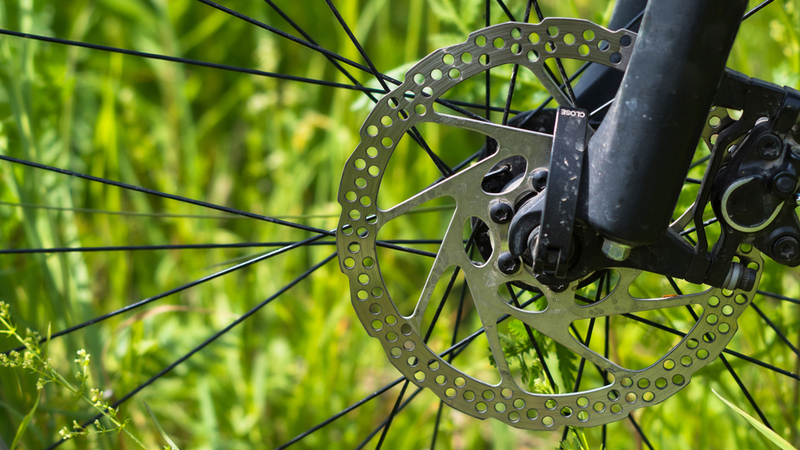 Here are seven steps to ensure that your disc brakes stay properly cleaned and maintained. 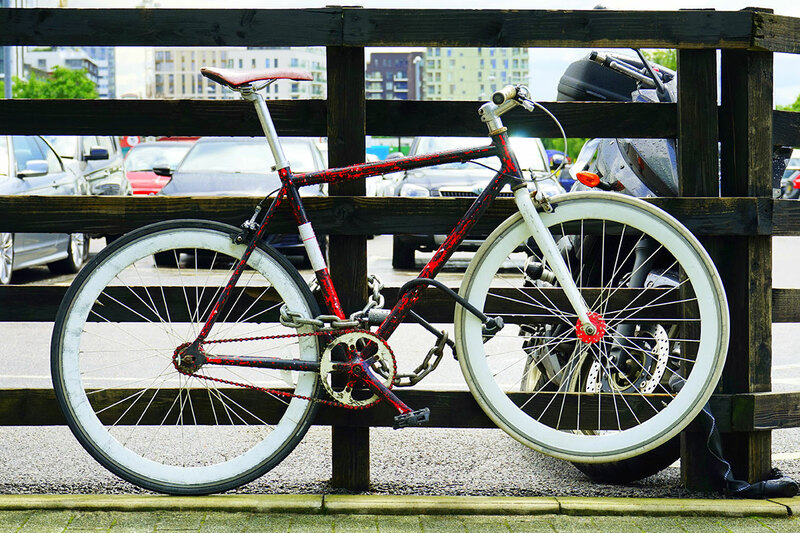 How do you prevent bicycle thieves from stealing your bike? 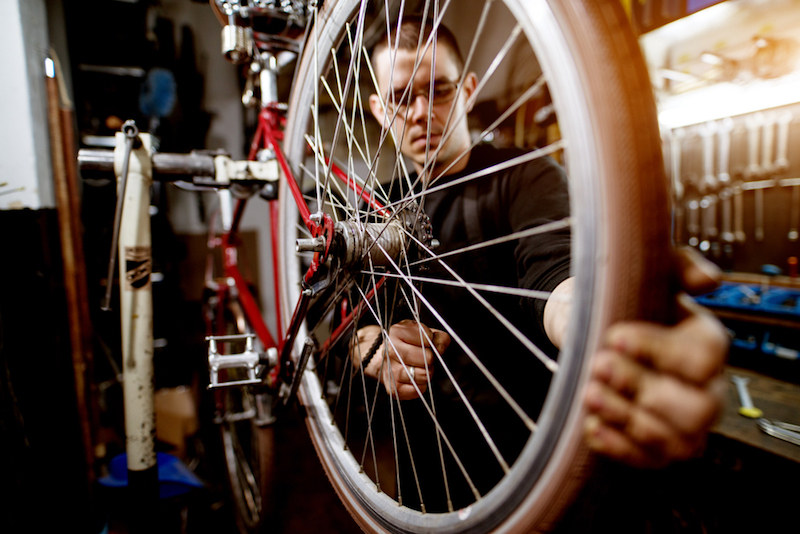 Click here for some tips on how to secure your bike properly!